Warlock Plus FR - Black Vapor, Other Shape Guitar from B.C. Rich in the Warlock series. B.C. 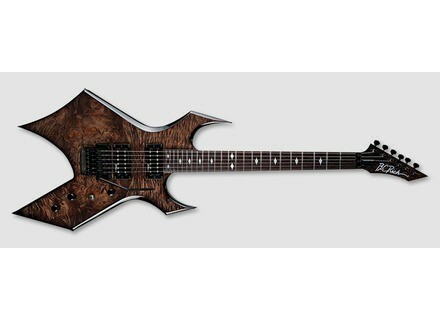 Rich will launch no less than 27 new guitars at the NAMM Show 2014, including 5 new Warlock models.